A recent study shows that some patients who take aspirin may be doing more harm than good. A study published in the Journal of the American College of Cardiology has shown that many people taking a daily aspirin to ward off heart attacks are doing more harm than good. 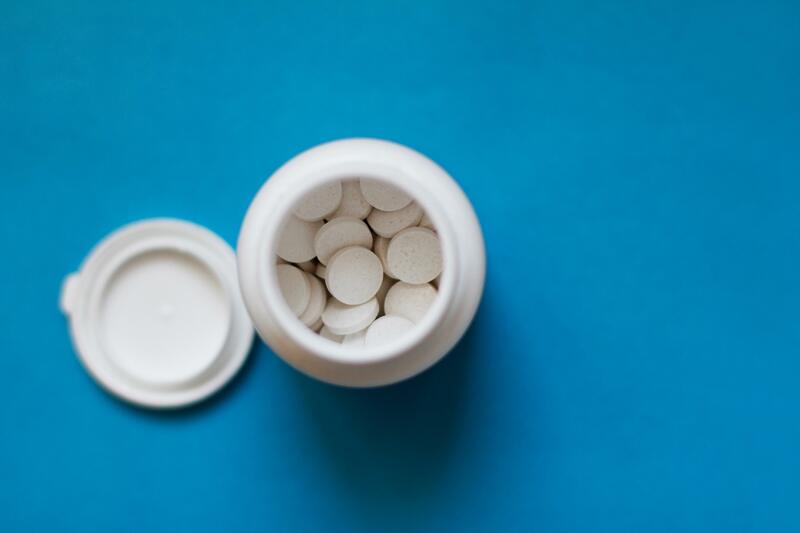 The study found that nearly 12 percent of patients take daily aspirin without a clear indication, exposing them to greater risk than benefit. Dr. Bassam Omar, professor of internal medicine at the University of South Alabama College of Medicine and a cardiologist with USA Physicians Group, said aspirin is a blood thinner and acts by preventing the clumping action of platelets, which are essential in the formation of clots. Clot formation is needed for proper wound healing and stopping internal or external bleeding. According to Dr. Omar, many studies have been performed to determine who should take aspirin. When aspirin was used in patients who have already suffered a heart attack or stroke, it significantly helped to protect against future events. However, when aspirin was used in patients who never suffered a heart attack or stroke, the protective effect compared to the risk of bleeding was unclear. Dr. Omar says several primary prevention studies address who benefits from aspirin in the absence of prior heart attacks or strokes. Many models for calculating the future risk of developing a heart attack have been developed. These models take into account the patient’s age, gender, race and cholesterol levels; hypertension, diabetes and smoking status; and family history of cardiovascular disease. Among these models are the Framingham risk calculator and the more recent American Heart Association/American College of Cardiology 10-year cardiovascular risk estimator. As discussed in the study, the current consensus is that a Framingham 10-year risk of developing a heart attack of six percent or greater is an indication for using daily aspirin in primary prevention. It is important that patients do not start taking aspirin on their own before talking to their physician, cautions Dr. Omar. Dr. Omar emphasizes that aspirin is not for everybody. The safety of an occasional single dose taken for body aches does not equate with the safety of aspirin taken daily for prevention of a heart attack or stroke. A healthy lifestyle consisting of daily exercise, healthy eating habits, smoking cessation, weight loss when indicated and specific medication therapies, as prescribed, can provide long-lasting protective benefits. In addition, Dr. Omar says nutritional supplements taken in the absence of a specific vitamin or mineral deficiency have no proven long-term benefits. Instead, the supplements may interact with prescription medication and should be taken only after consulting with a physician.